Our VCXO components are both RoHS Compliant and Pb Free. A compliance letter may be downloaded here. 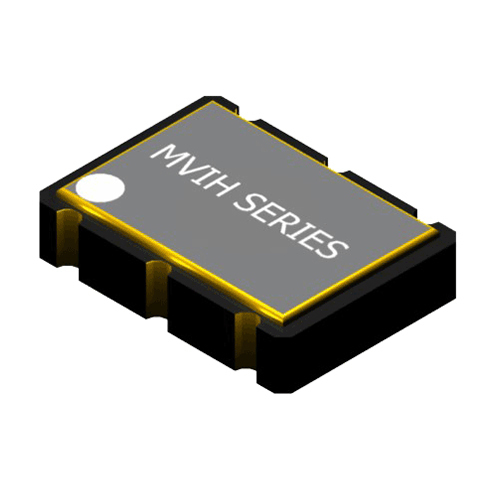 Our VCXO components are in compliance with current REACH SVHC standards. A compliance letter may be downloaded here.